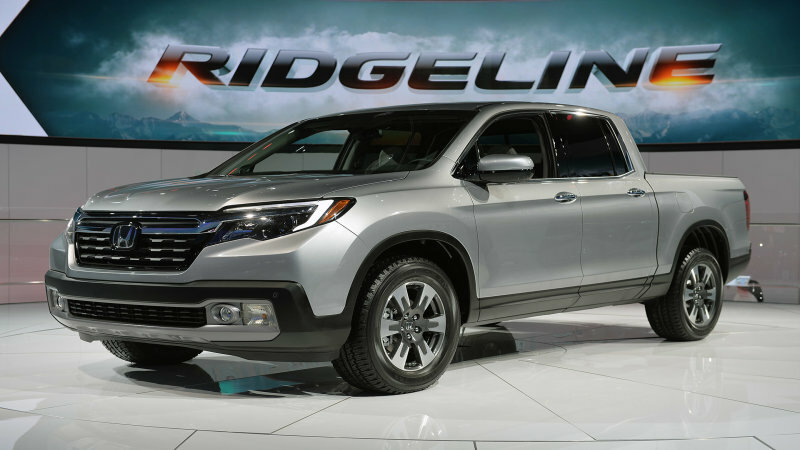 Filed under: Green , New York Auto Show , Honda , Green Automakers , Sedan , Electric The PHEV is the only one to be sold nationwide, for now. 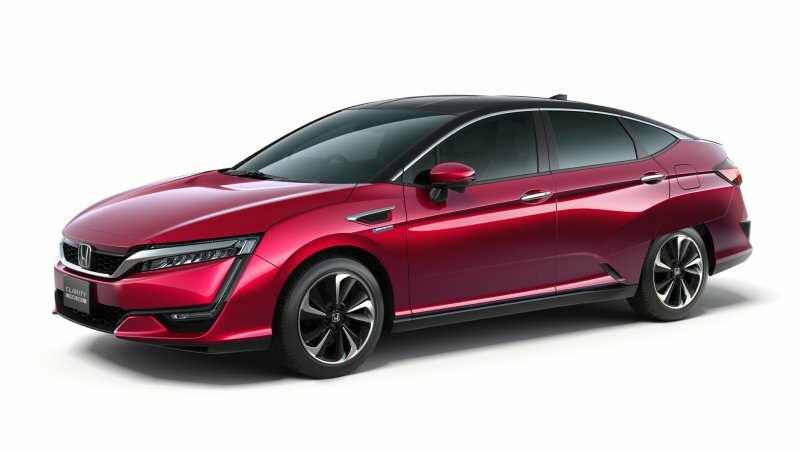 Filed under: Green , Honda , Electric Honda’s Clarity EV, which will debut this spring, will have an 80-mile single-charge range, putting it below that of the Chevrolet Volt as well as BMW, VW, Hyundai competitors. 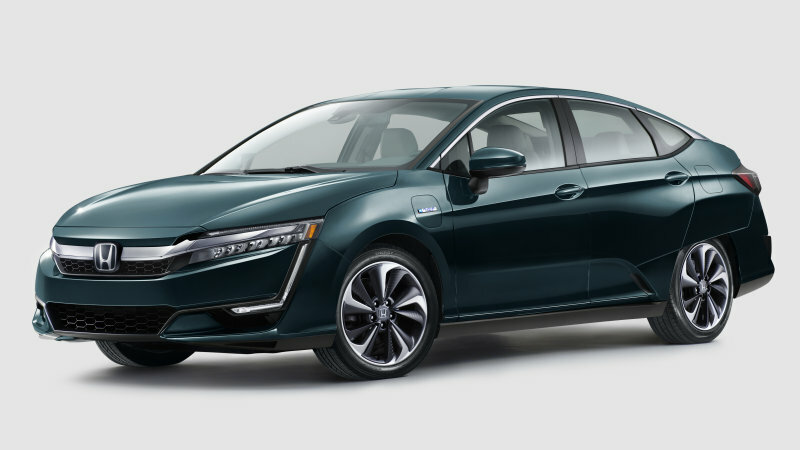 Continue reading Honda Clarity EV will only go 80 miles on a single charge Honda Clarity EV will only go 80 miles on a single charge originally appeared on Autoblog on Mon, 27 Feb 2017 14:15:00 EST. 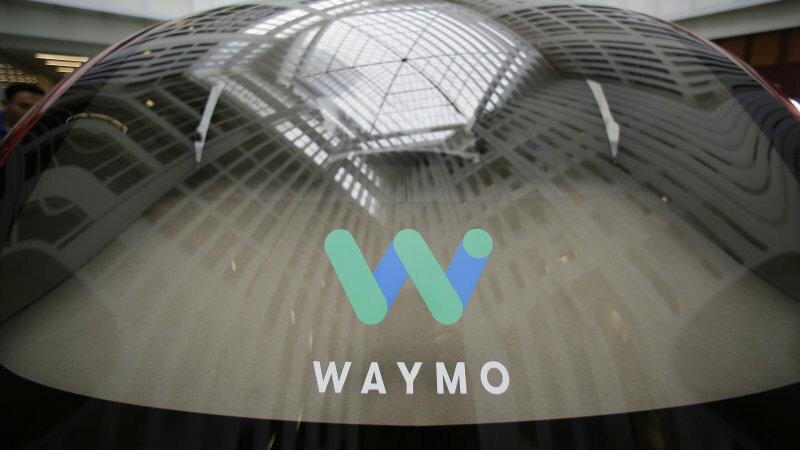 Filed under: Green , Honda , Emerging Technologies , Technology , Autonomous These vehicles would be added to Waymo’s test fleets. 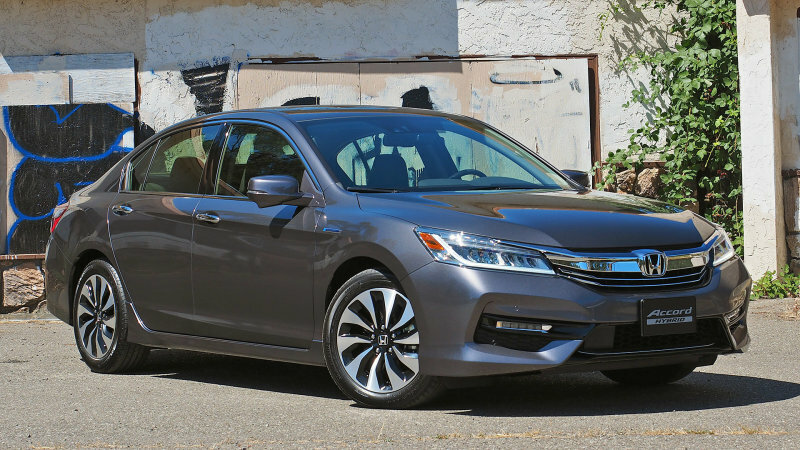 Filed under: Green , Honda , AutoblogGreen Exclusive , First Drives , Sedan , Hybrid Does Honda’s new gas-electric vehicle really offer almost 50 mpg? During our first few miles with the car, it sure doesn’t seem so. 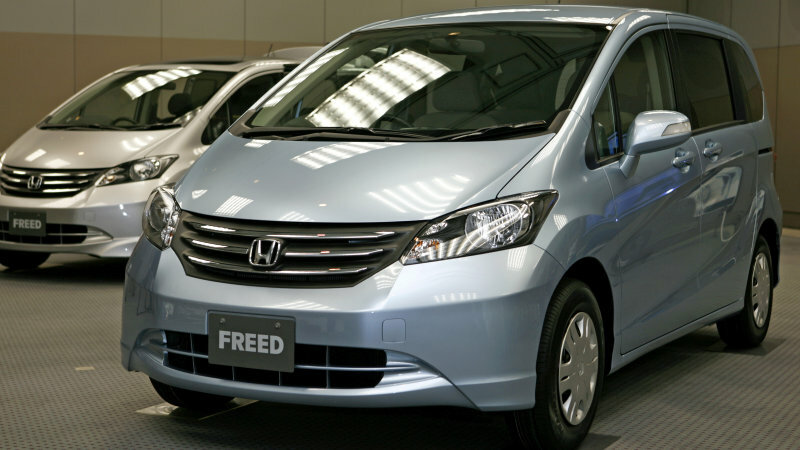 Filed under: Green , Plants/Manufacturing , Honda , Hybrid Honda Freed hybrid minivan will use less rare-earth materials when its sales start in Japan later this year. 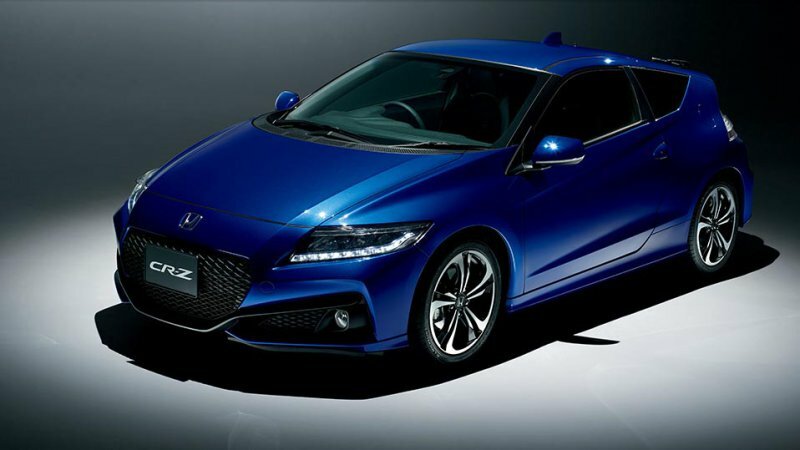 Filed under: Green , Honda , Japan , Coupe , Hatchback , Hybrid CR-Z Final Edition debuts in Japan, will be the quasi-sporty hybrid’s swan song. 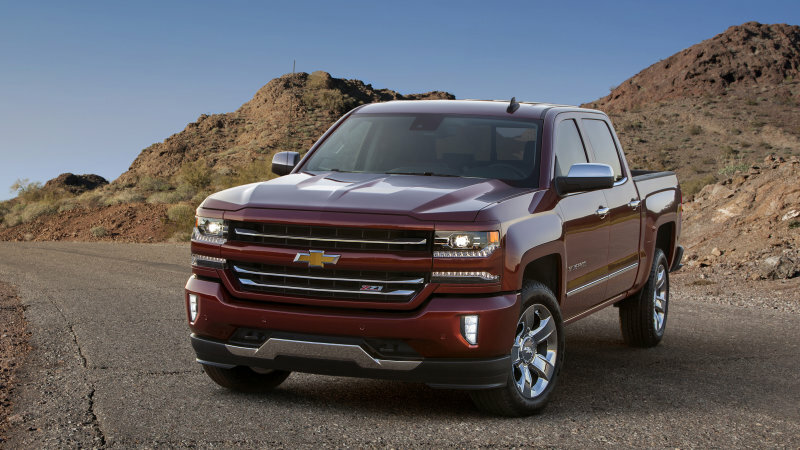 Filed under: Earnings/Financials , Chrysler , Fiat , Ford , GM , Honda , Nissan , Toyota GM, Ford, and Honda are in good shape through 2020, according to the latest Car Wars study.